BondIT drives sales by empowering relationship managers and trading desks with data-driven, personalized, optimal investment recommendations thus increasing trade flow and revenues. BondIT improves the customer's experience by constructing tailor-made, intelligent portfolios and providing on-demand, timely, comprehensive reports. 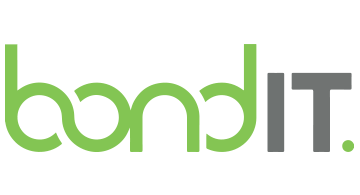 BondIT improves portfolio management efficiency by enabling construction, reallocation and re-balance of optimal bond portfolios in a few minutes and by reducing friction between the fixed income desk and the relationship manager. BondIT provides sophisticated, yet easy-to-use, tools backed by proprietary machine learning algorithms.